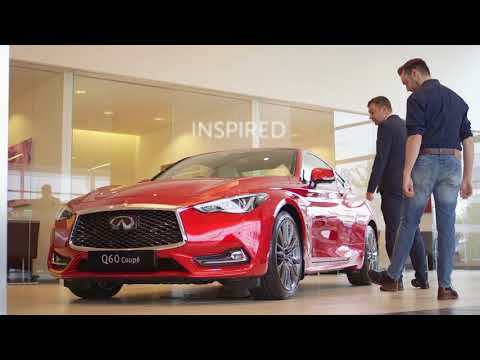 At Infiniti Retail Group we believe that an important purchase should be done at your pace, so whether you want a short or a long test drive we have something for you. *You must be signed in to Google on the device you are opening the map on, and you need to have linked your car to your Google Account. Multi-waypoint routes not currently supported by Google.